A SCOUT group has outlined its future plans for expansion to the local MP. 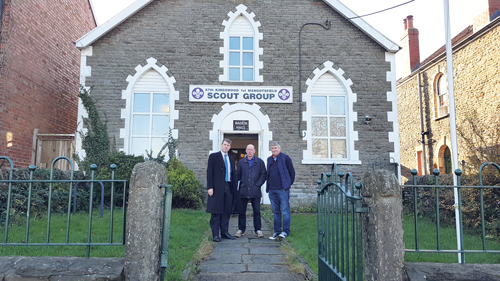 Chris Skidmore, whose Kingswood constituency includes Mangotsfield Scout Group’s base in Northcote Road, was told about its plans for a major refurbishment and extension. The scout building is a former Methodist chapel and is more than 150 years old. It is currently used by 150 young people every week and in need of updating. The project will include a new kitchen and toilets, as well as an extension, which will enable the group to store camping kit and hold meetings. The group has thanked a number of sponsors who have helped to fund the project: Aviva, Emersons Green Town Council, Gloucestershire Masonic charity, Lloyds Banking Group, South Gloucestershire council and waste contractor SUEZ. As it plans for the future the group is also looking for additional leaders. 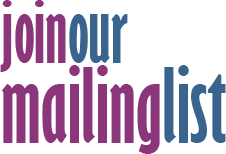 Anyone who would like to help should contact group scout leader Simon Budd on email at simondbudd@gmail.com or call 0776 520 1435.